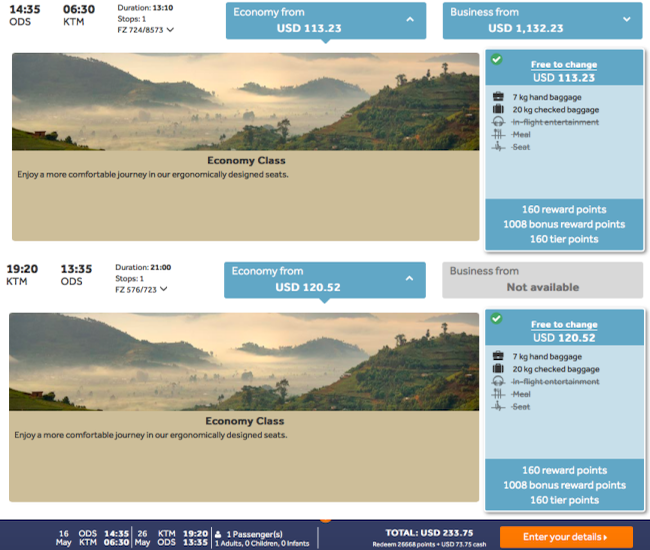 Ukraine, Slovakia, Serbia or Czech Republic to Asia & Africa from only €167! 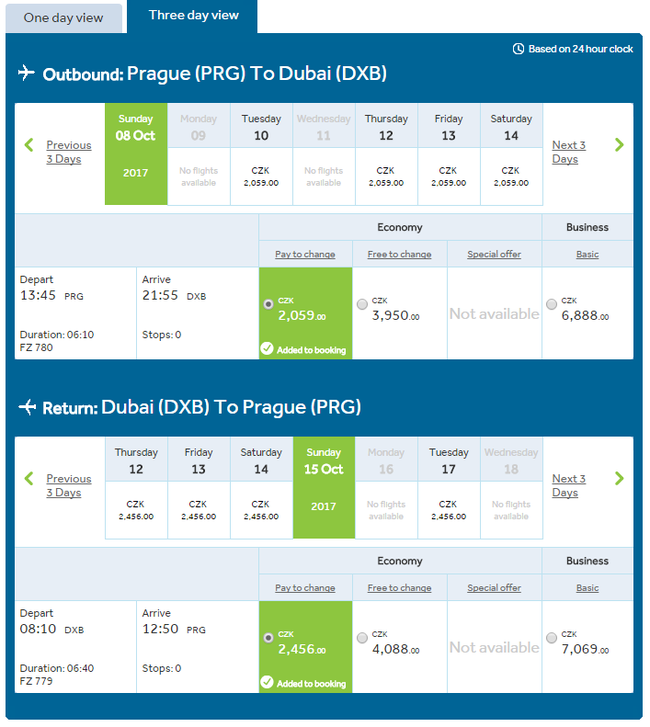 Flydubai is offering very cheap fares on the routes from Ukraine, Slovakia, Serbia or Czech Republic to many Asian & African destinations from only €167 roundtrip! While not being a major tourist destination, Bangladesh has a lot to offer to its visitors. In Dhaka, its capital, you can see the pink baroque Palace, the Lalbagh Fort or the National Museum. If you travel south, you also visit Chittagong where you will find valleys covered by deep jungle and the Kaptai Lake and nearby fishing villages! In India, enjoy the diversity of its cultures, religion, and the fascinating landscapes of the outstanding Himalaya Mountains. Visit some tea plantations, go for mountain trekking or just travel from town to town to penetrate deeply into exotic Indian reality! Sri Lanka has been seducing travelers for centuries. The island is filled with romantic landscapes, timeless ruins, lush forests and gushing waterfalls. Welcoming people and flavorful food will make your visit very special. Do not buy return ticket! Only one-way ticket is promo. pann Do not buy return ticket! Only one-way ticket is promo. flydubai Enjoy up to 50% off one-way and return fares in Economy and Business Class to select destinations when you fly between 12 March 2017 and 31 March 2018.
what is really nly €167 roundtrip in here!? I don’t understand, how does it work? 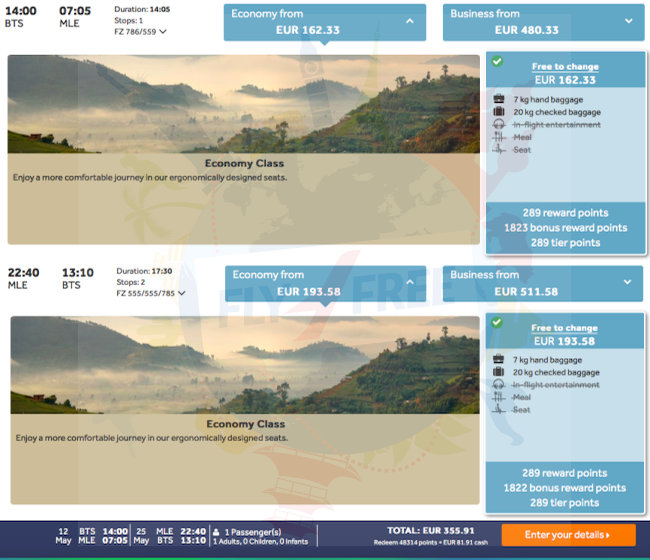 For example – if the price from Kiev – Kathmandu is 263 euros and back also 270 euros. So how i could only buy one way ticket, how I will come back? 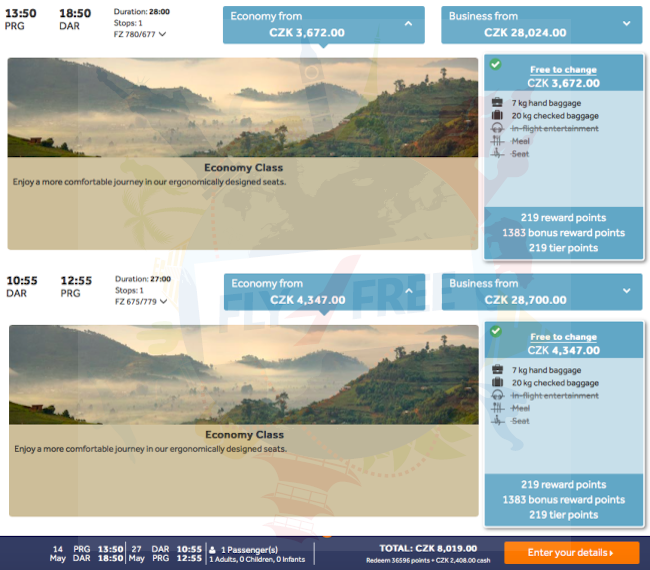 What are the business class prices coming out to ? Even though not lie-flat seats. I have bought BTS-ADD return ticket, the BTS-ADD ticket was 182 EUR, the ADD-BTS was 148EUR. Unfortunately after having bought I checked what if I had bought one-way ticket. In this case the BTS-ADD was 175EUR but the ADD-BTS was only 114USD. All togehter 50 EUR would have been cheaper per person.